I love history and people and places, and, of course, the people who lived in various places during different periods of history! I’ve found that truth is far stranger than fiction, but the truths we can find in life—now and then—are so often bizarre, tragic, and ironic that they give rise to the imagination, and therefore, fiction from reality. 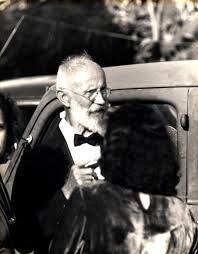 Take Carl Tanzler, self-styled Count Von Cosel, who fell madly in love with beautiful Elena de Hoyos when she walked into the hospital where he was working as an X-Ray technician--despite their age differences and the fact that they were both married. Elena’s husband? Not a problem. When Elena was diagnosed with TB, her husband was out of there. Carl’s wife was already living up in Zephyr Hills. He tried to convince the family his new machines and methods might cure Elena, but, it was the 1930s—she could not be cured. 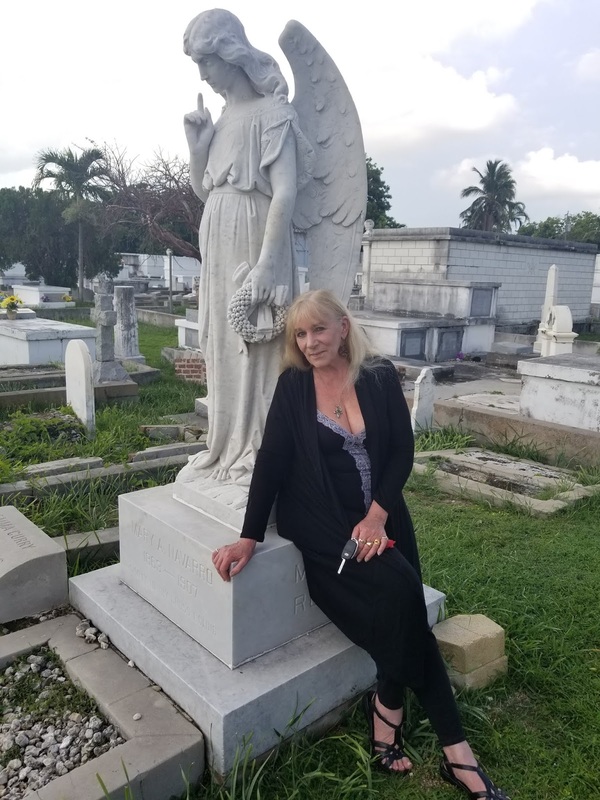 She died; he built her a beautiful mausoleum in the Key West Cemetery and visited her religiously for two years. They he stopped going to the cemetery. This being Key West, no one really noticed that the man was buying mortician’s wax, piano wire, women’s lingerie, and a great quantity of cologne over the years—seven of them! Yep, seven years went by before it was discovered that Carl had taken Elena from her eternal rest and, in his words, made her his wife—in every way. He had done so in every way—something not reported to the magazines across the country who proclaimed it to be a great love story—Undying Love. Don’t believe me? Key into Amazon or Barnes and Noble—this is all totally true. Yes, a man slept with a corpse for seven years. No one made it up! I often use real events when I’m working. On the 31st of July, Pale as Death comes out. It’s based on the Black Dahlia murder. 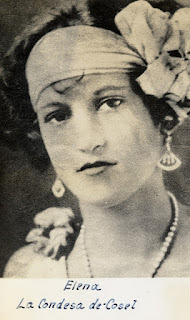 Tons of books and documentaries and movies have covered the Black Dahlia, and while there have been equally heinous murders through the years, the killer was never caught. Like the mystery of Jack the Ripper, it remains, despite the many theories (some quite plausible) that have been put forth. It’s a Krewe book, so you never know who might pop up from the past to lend a hand. But, it’s a Krewe that features a McFadden brother and Sophie Manning, one of the detectives working on the case in Fade to Black. No matter what I’ve invented, however, it will never be stranger than truth! What more-bizarre-than-fiction local tales have you heard? Welcome to our Rogue page, Heather! You asked about strange local stories. Here's one about a local hero. Since I had my first job in San Francisco (and lived through a few mild earthquakes there), I've been fascinated with its history, specially the famous 7.9 magnitude quake of 1906. When a local banker (son of Italian immigrants) felt the first tremors just after 5:00 AM that fateful day, he rushed to withdraw $2 million dollars from the Bank of Italy, loaded it into a produce wagon, and covered it with vegetables. In the aftermath, when other banks shut down and fled the scene, this fellow, A.P. 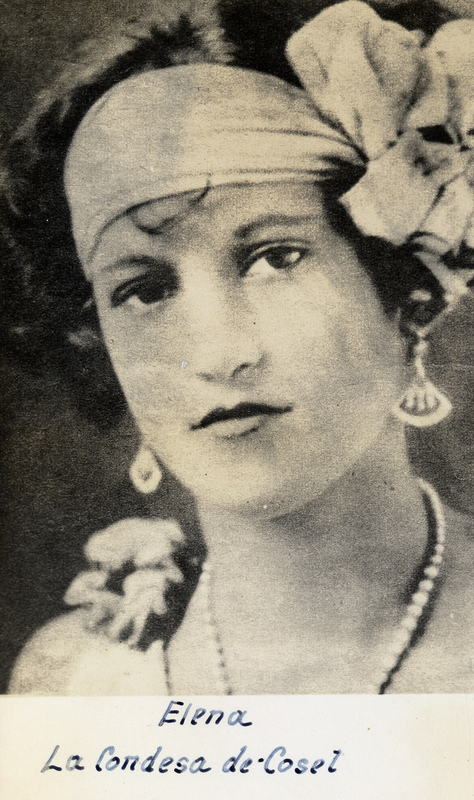 Giannini, opened for business in North Beach, offering credit and loans to begin the rebuilding process and is often credited with "saving San Francisco." Many novels have been written and films made - but none had better heroes than this real-life man. Karna, my grandmother used to tell me about being woken up from the earthquake of '06, as a child. She was thrown from her bed seconds before the chimney crashed down upon it! Welcome, Heather! What a great, sordid tale! (You're right. Talk about undying love!) I have to wonder what kept that corpse from smelling? Or maybe he was heading into dementia and his sense of smell was fast leaving him?